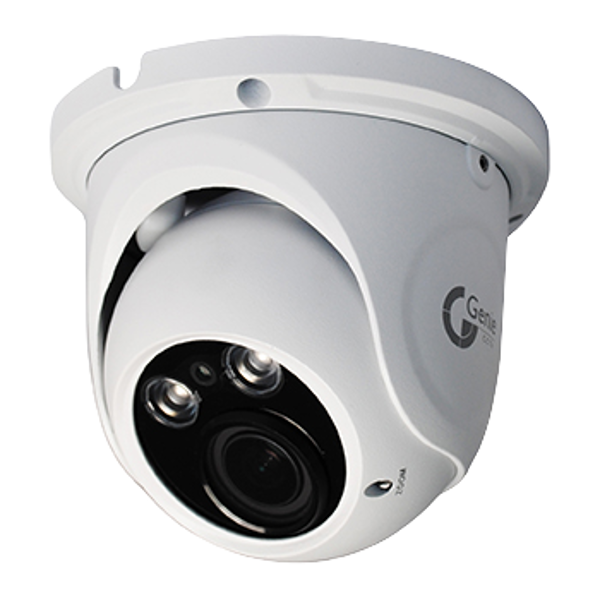 The Genie AHD IR eyeball cameras with 2.8-12mm lens has a transmission distance 300m and ingress protection rating of IP66. 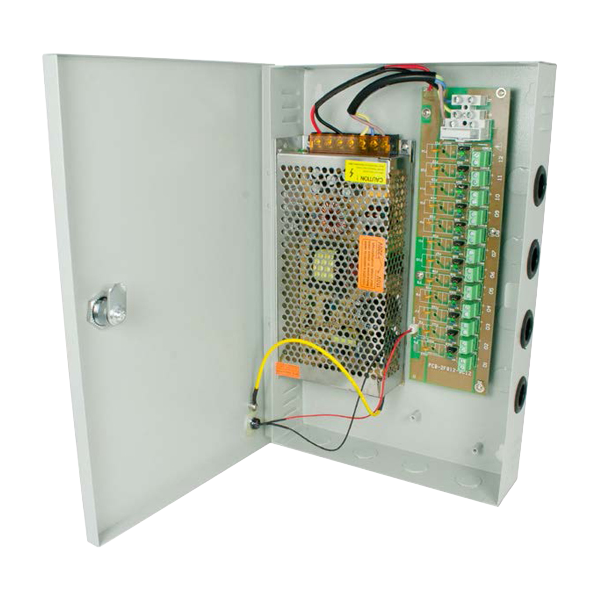 The incorporated Wide Dynamic Range (WDR) function makes this unit ideal for surveillance areas where differences in brightness within the one image can be expected, such as entry/exit doors. 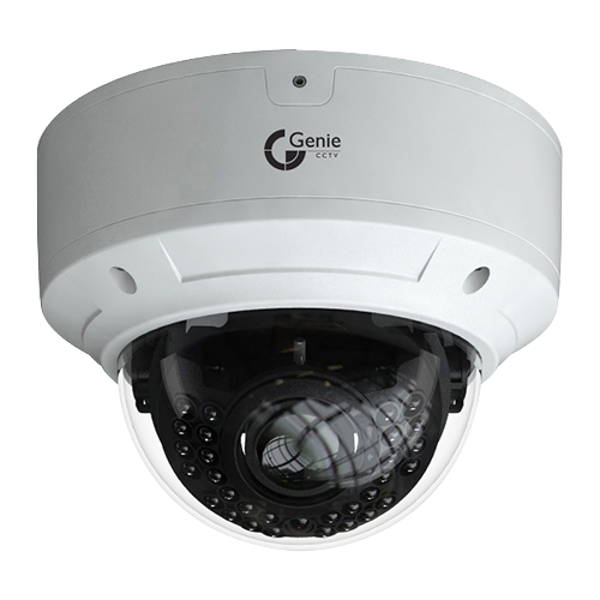 The Genie AHD Vandal Resistant Varifocal Dome Camera with 2.8-12mm lens has a transmission distance 300m and ingress protection rating of IP66. 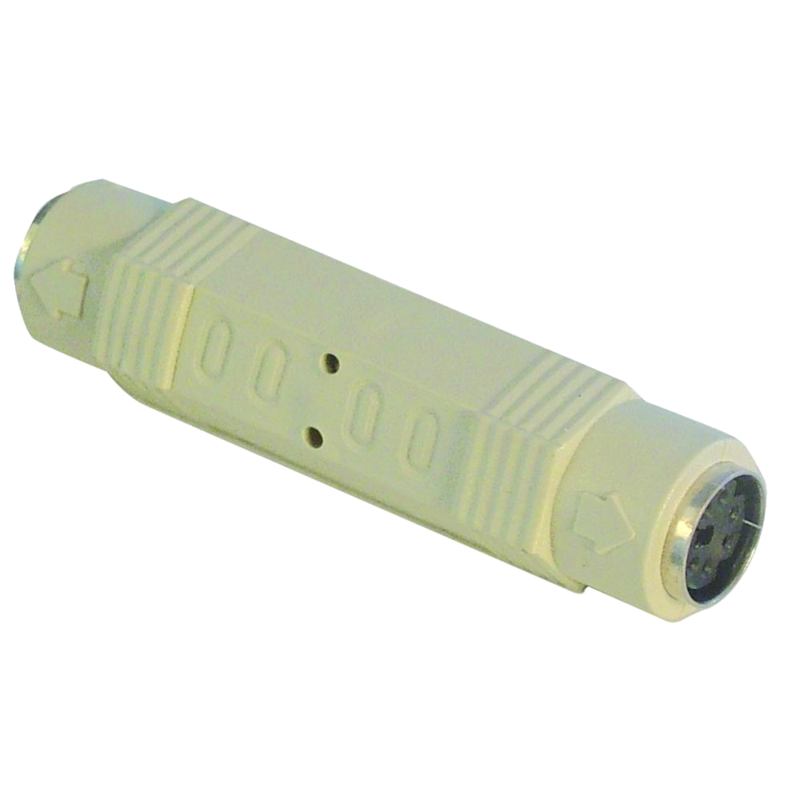 The incorporated Wide Dynamic Range (WDR) function makes this unit ideal for surveillance areas where differences in brightness within the one image can be expected, such as entry/exit doors. 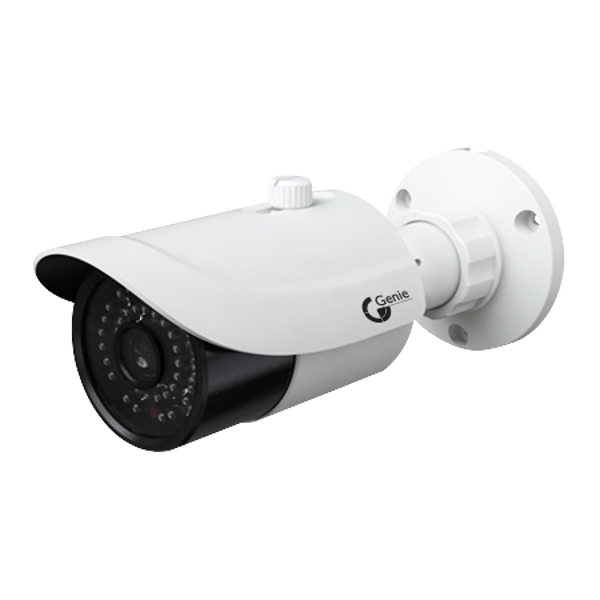 The Genie AHD true day / night IR bullet camera with 2.8-12mm lens has a transmission distance 300m and ingress protection rating of IP66. 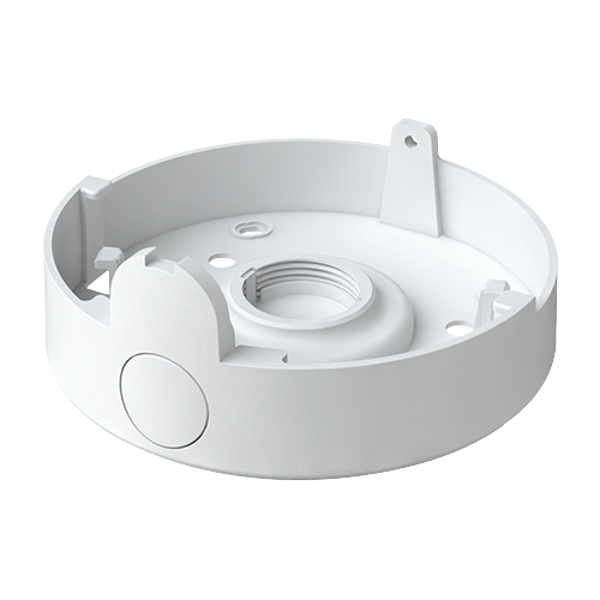 Genie Junction Box to suit the Genie AHD Vandal Resistant Varifocal Dome Camera. 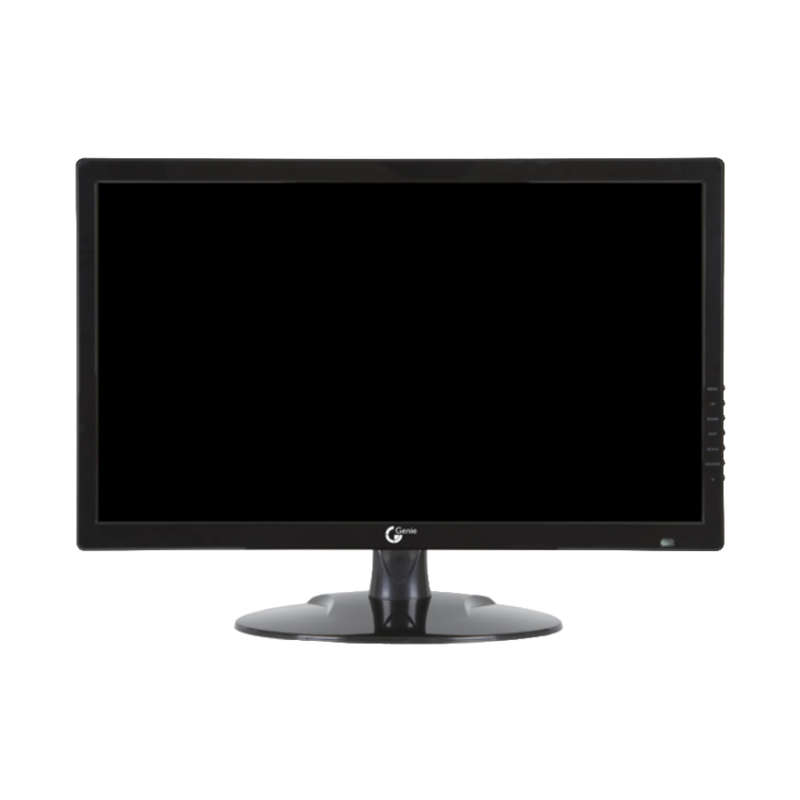 This Genie 21.5” LED monitor with internal speakers and on-screen display menu boasts a 1920 x 1080 resolution and an array of connectivity options including DVI, VGA, HDMI & audio inputs. 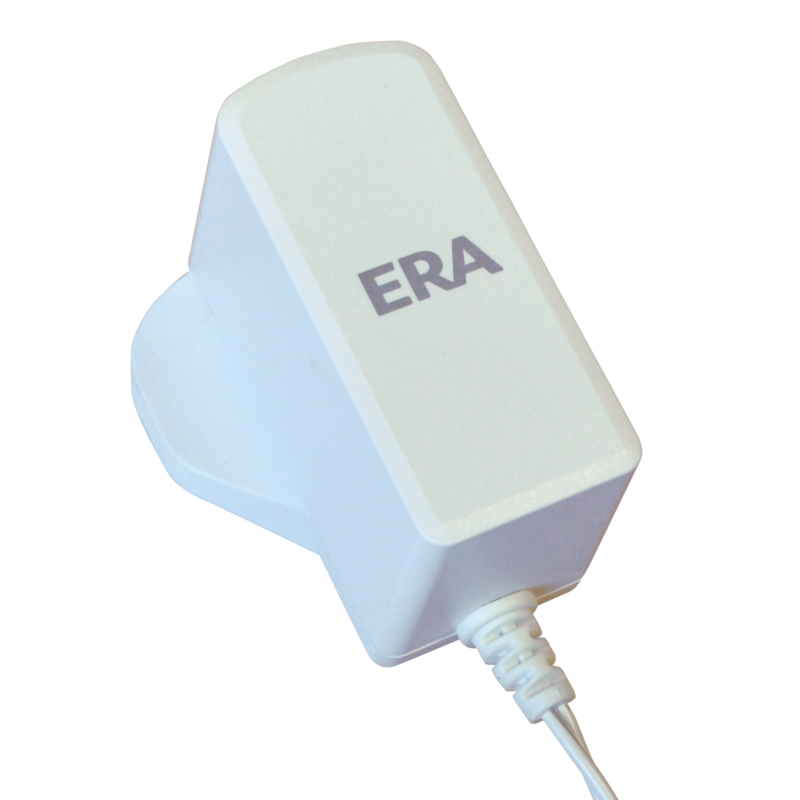 This unit is compatible with popular VESA wall mounts and comes complete with a detachable desk stand and HDMI cable. 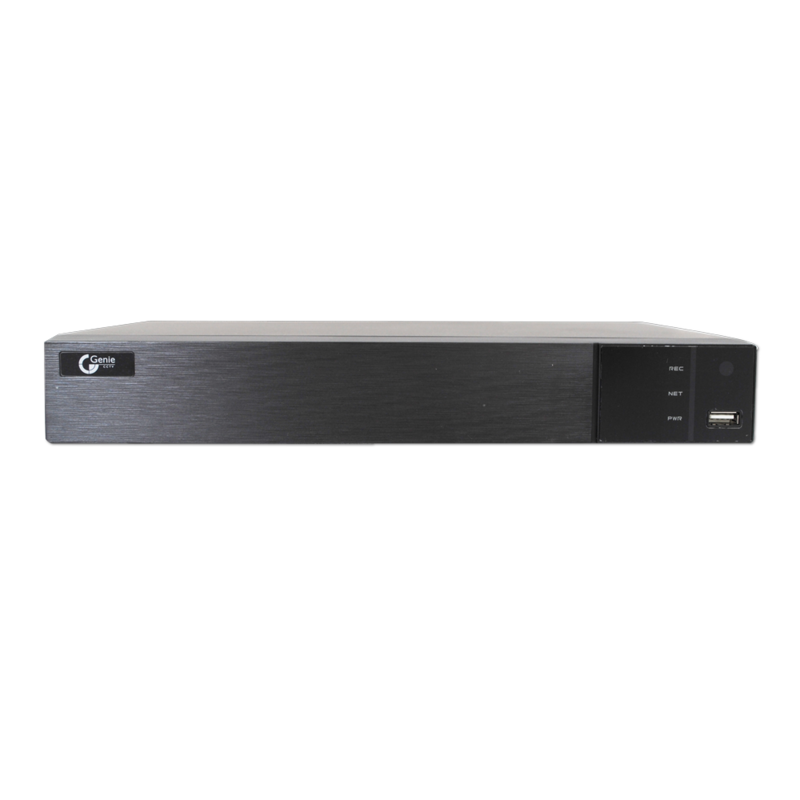 The Genie WAHD162H is a 16 channel Tribrid AHD DVR player supporting up to 2MP (1080p) recording resolution, 3mp IP and traditional analogue and featuring 6TB storage . 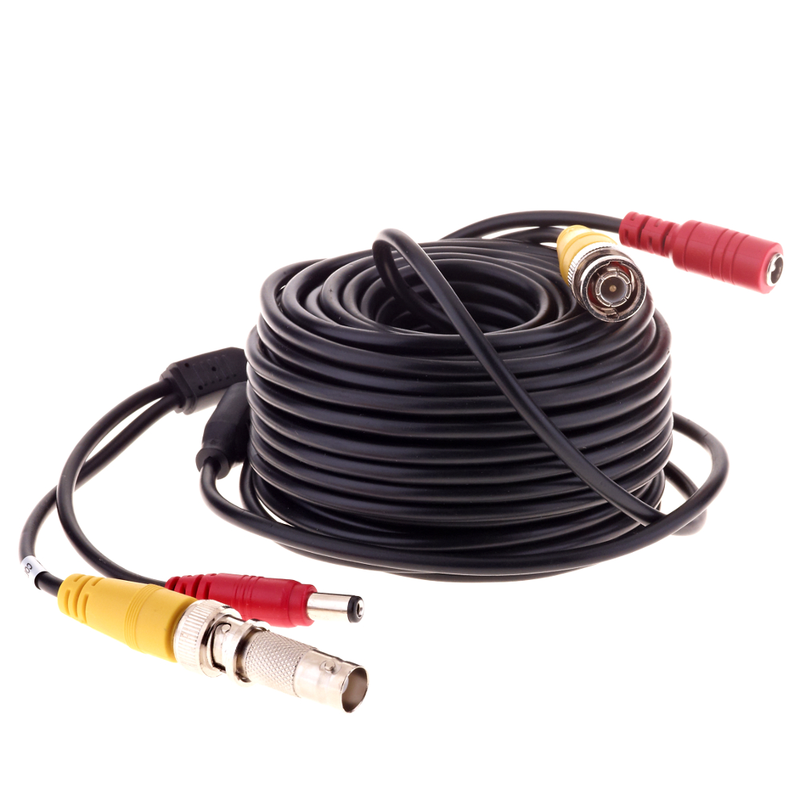 This unit can be remotely controlled and allows for up to 10 simultaneous remote connections via browser or NVMS 1000 (Windows)/1200 (Apple MAC). 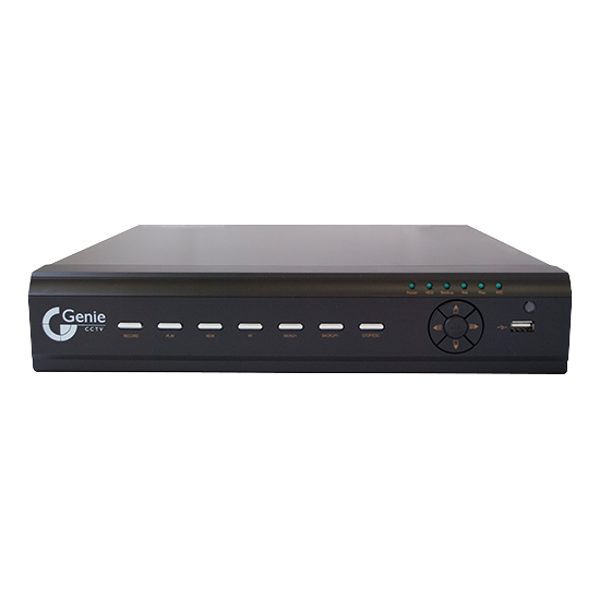 The Genie WAHD41H is a 4 channel Tribrid AHD DVR player supporting up to 2MP (1080p) recording resolution, 3mp IP and traditional analogue. 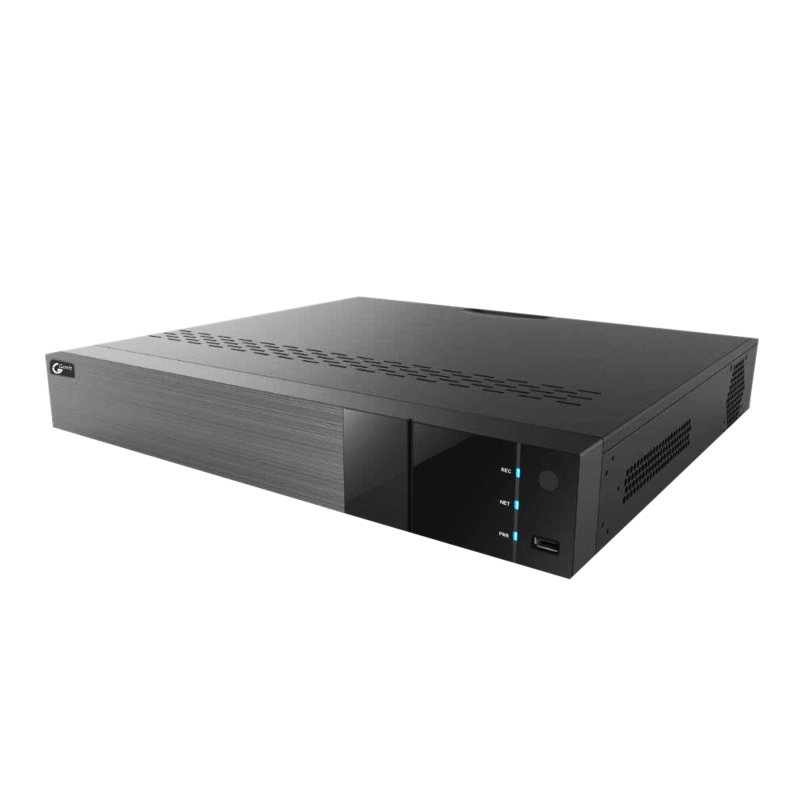 Featuring inbuilt 2TB storage with optional support for up to 6TB of external storage. 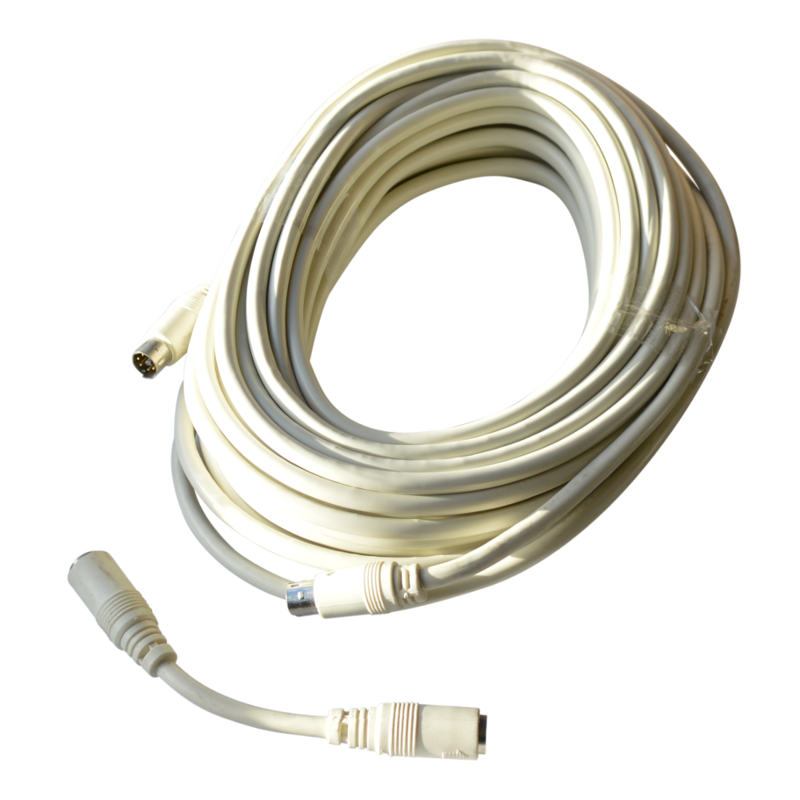 This unit can be remotely controlled and allows for up to 10 simultaneous remote connections via browser or NVMS 1000 (Windows)/1200 (Apple MAC).